Hi all. 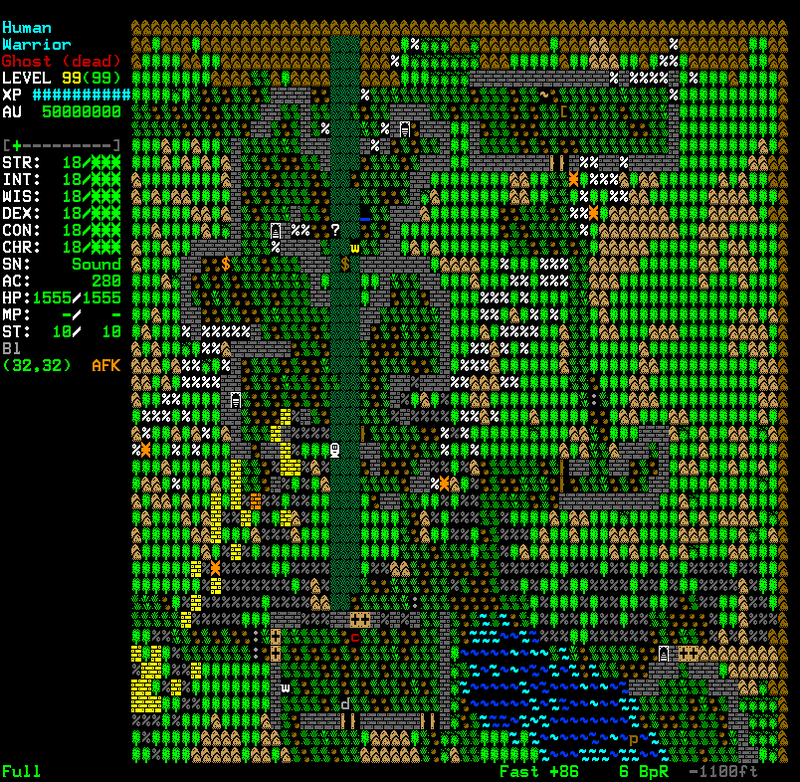 I've been working on pseudo-graphic fonts for TomeNET. and here it is. 1. 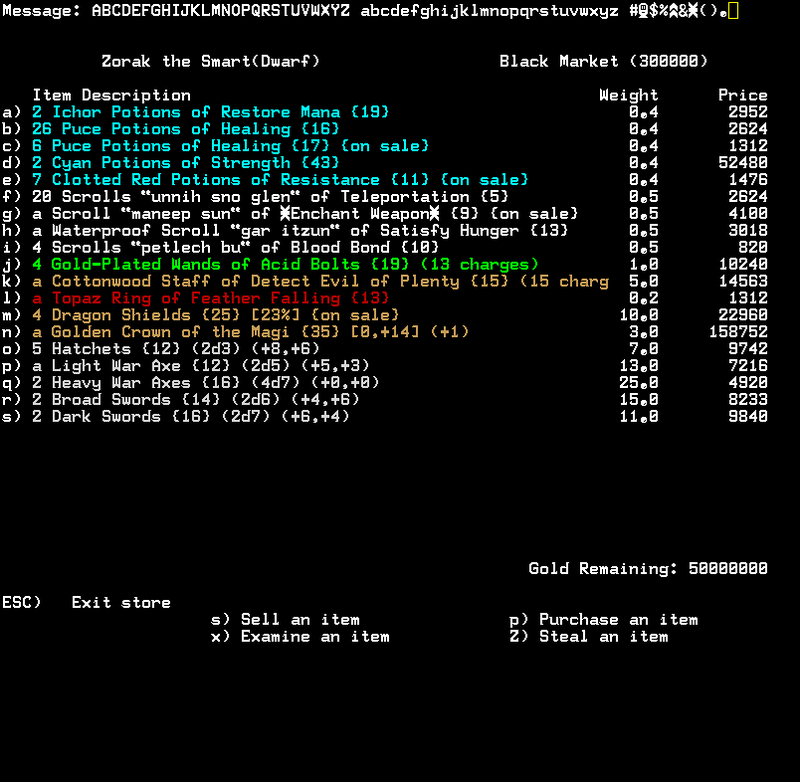 Using 'font-win.prf' file option from Angband. 3. 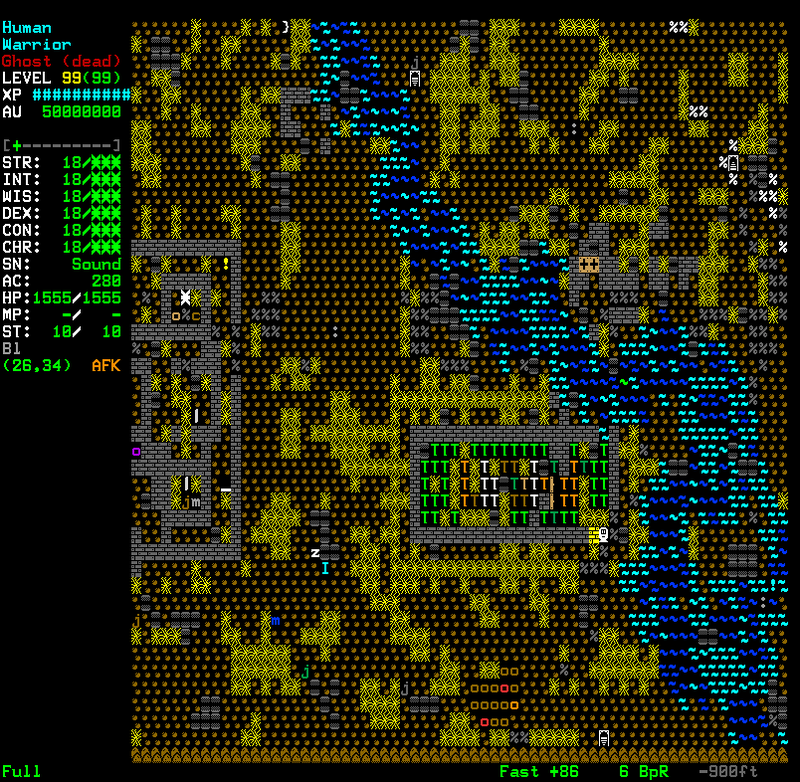 Added +23 extra graphical symbols for terrain features. 4. 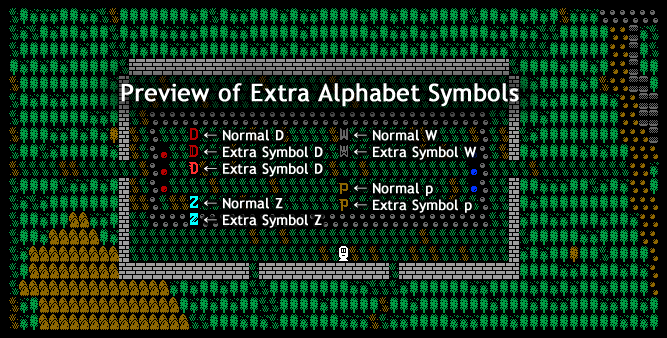 Added +5 extra decorative alphabet symbols (D, D, W, Z, p) to recognize some monsters easily. 2016-04-09 : 'extra A' symbol deleted. 'extra p' symbol added to monster list. 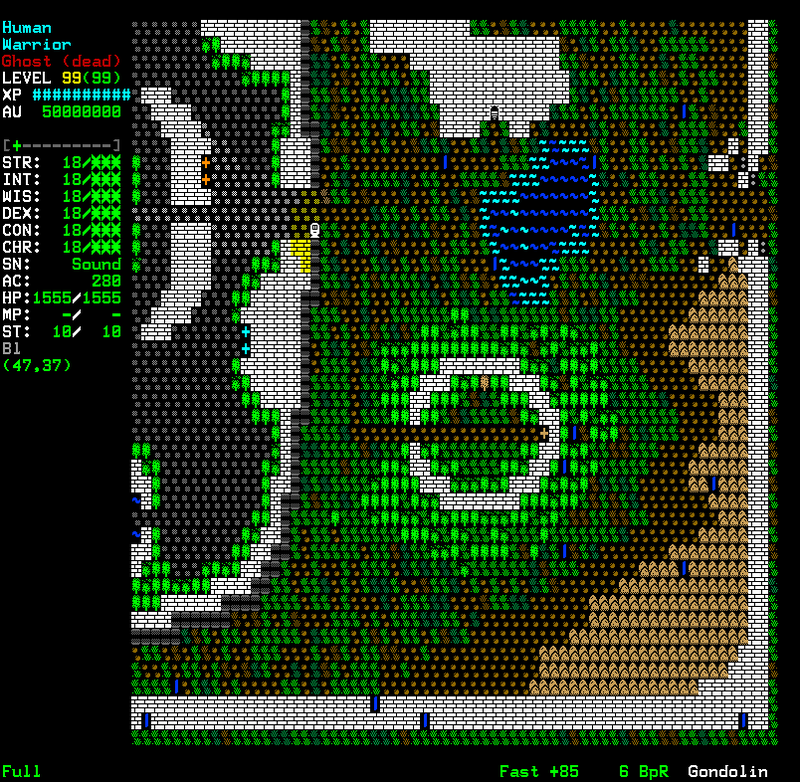 2016-04-09 : '#' and '+' symbol monsters change to each of the graphical symbols. indistinguishable. 2016-04-14 : Added more 4 fonts. some of the symbols changed. 1. 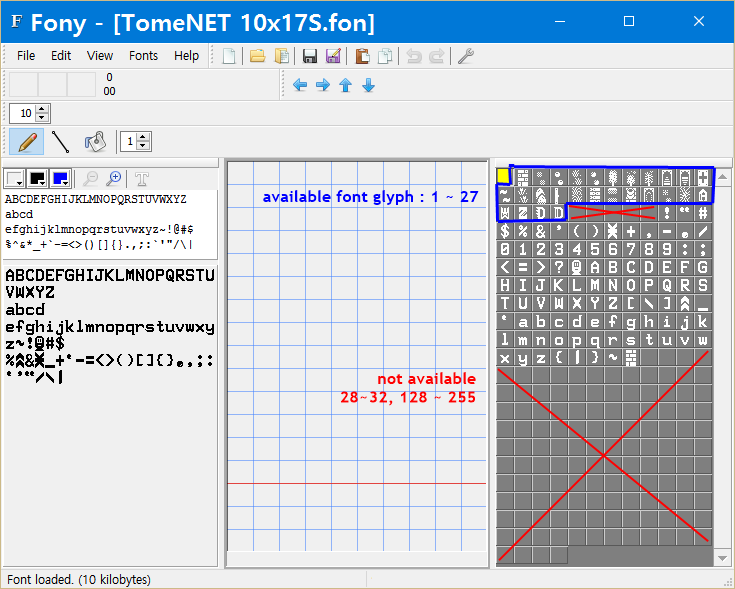 Download TomeNET Graphic Fonts Pack.zip and extract to TomeNET Folder. 2. Copy & replace 'font-win.prf' into '\lib\user' folder. 3. Copy all 'TomeNET *****.fon' font files into '\lib\xtra\font' folder. 4. To apply this fonts open TomeNET and log in. Now press '=' and 'f' to change the font. After that, enter a font name. If you want to make(or change) your own style, read my annotation of 'font-win.prf' file. Give it a try & Enjoy. Last edited by kimsoonsung on Thu Apr 14, 2016 8:37 am, edited 6 times in total. This looks really really nice. Will try it later. Great work guys, we're pretty excited about this. It looks great! We're currently discussing the potential issue of the client being able to remap even symbols that are meant to be indistinguishable. To that end, we'll probably be fine with making Ancient Dragons and Wyrms distinguishable and in that case we will also change their colours to flickering ones that will make them distinguishable for all normal text font players too. Angels and hounds are already easily distinguishable by their colours, so we don't mind the visual additions there. 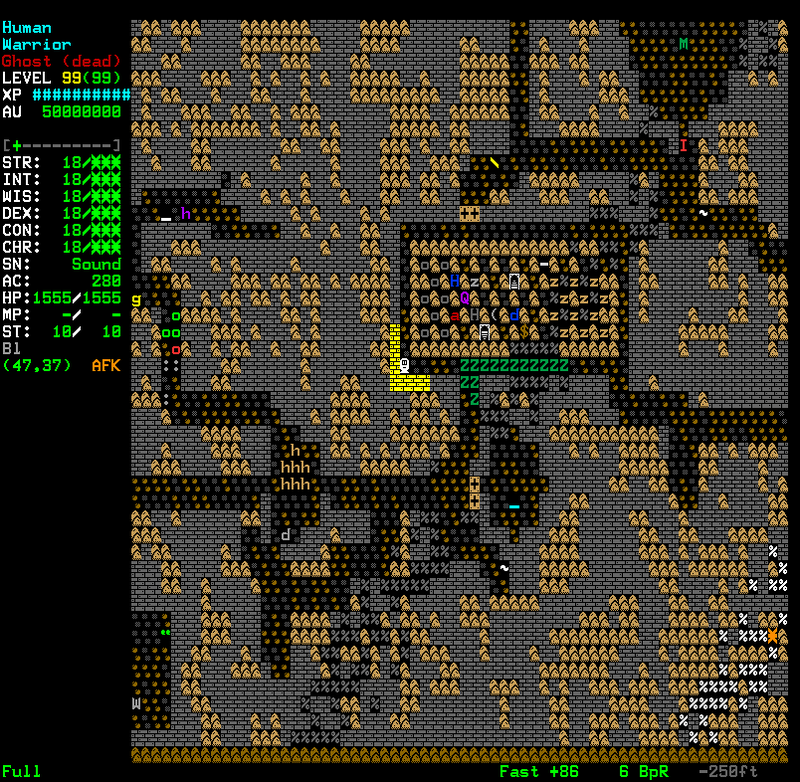 However, we'll probably make changes to the server so that certain symbols will remain indistinguishable, for things that are meant to be chameleons: Those would be Death Swords, Cloakers, monsters that are supposed to look like walls or doors (door mimic), etc. 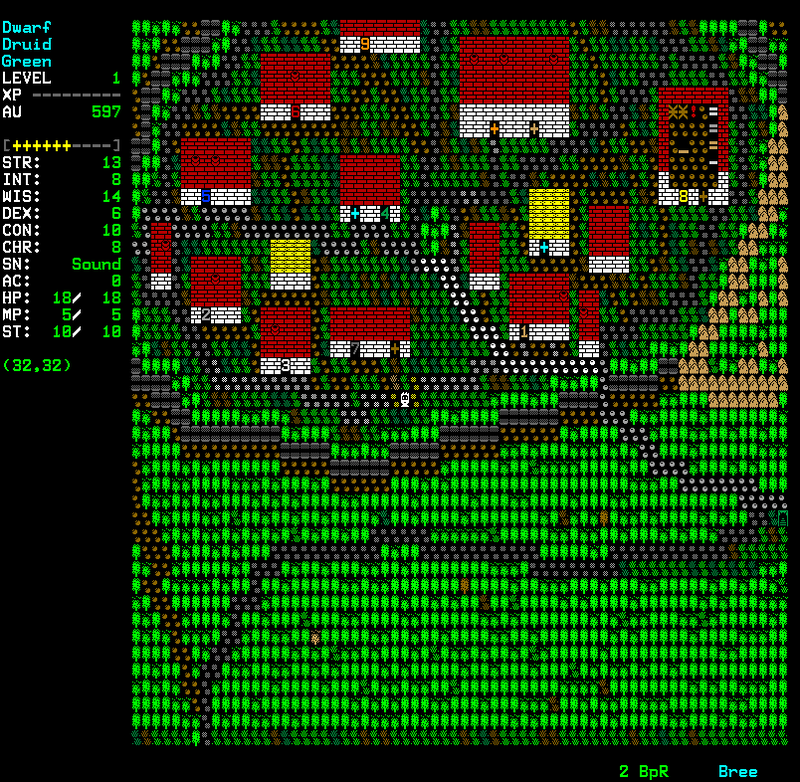 so that players cannot just remap those to something obvious (bright red crosses :-p). Looks great, I am sold on it. Do you need any help to improve it further? Do you have any ideas for further work? Totally agreed about that. 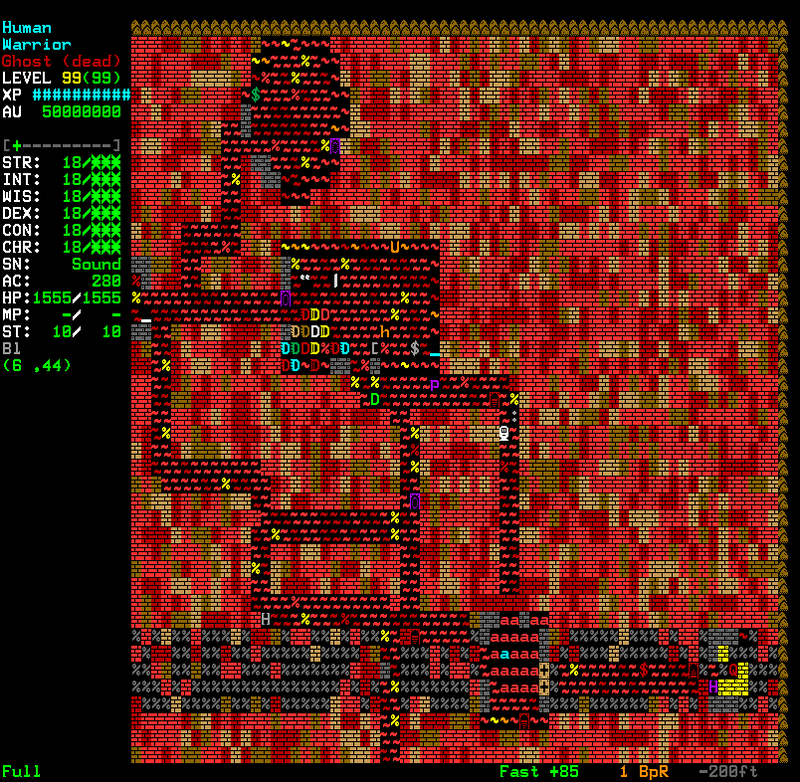 I will add some mimic-like monsters to font-win.prf file. And I'm surprised, yes. it's me. Lightman wrote: Do you need any help to improve it further? 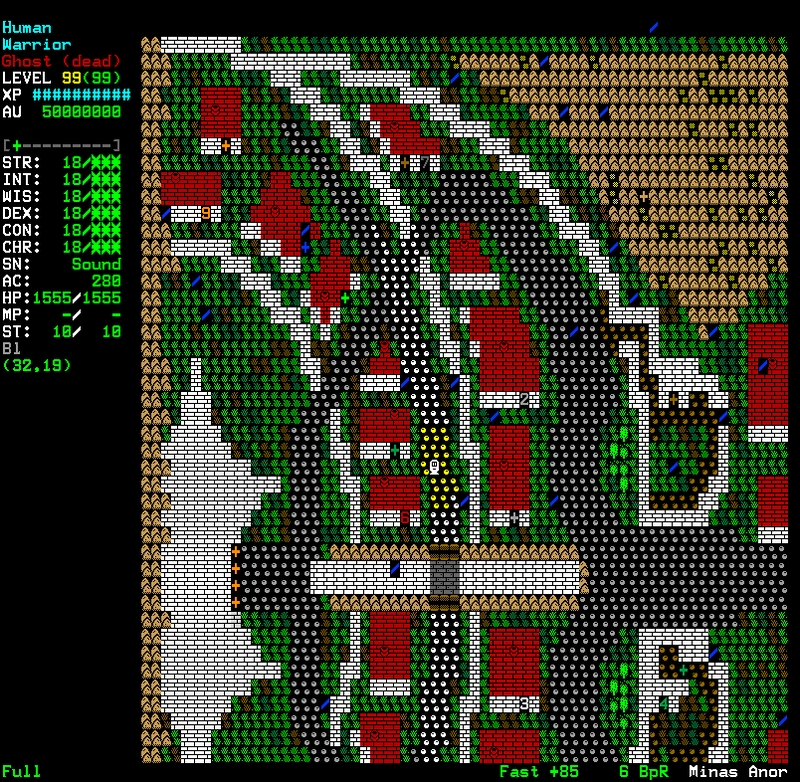 I want to use the characters of extended ASCII codes( from 128 to 255 glyphs ) for many diverse terrains & objects. But at this moment, there is a problem about that codes. I've seen buggy screens with that. kimsoonsung wrote: I want to use the characters of extended ASCII codes( from 128 to 255 glyphs ) for many diverse terrains & objects. This feature would change a game for sure! It wouldb e really awesome! Why this buggy screens appears? May be devs knows? Please guys help to break this wall! 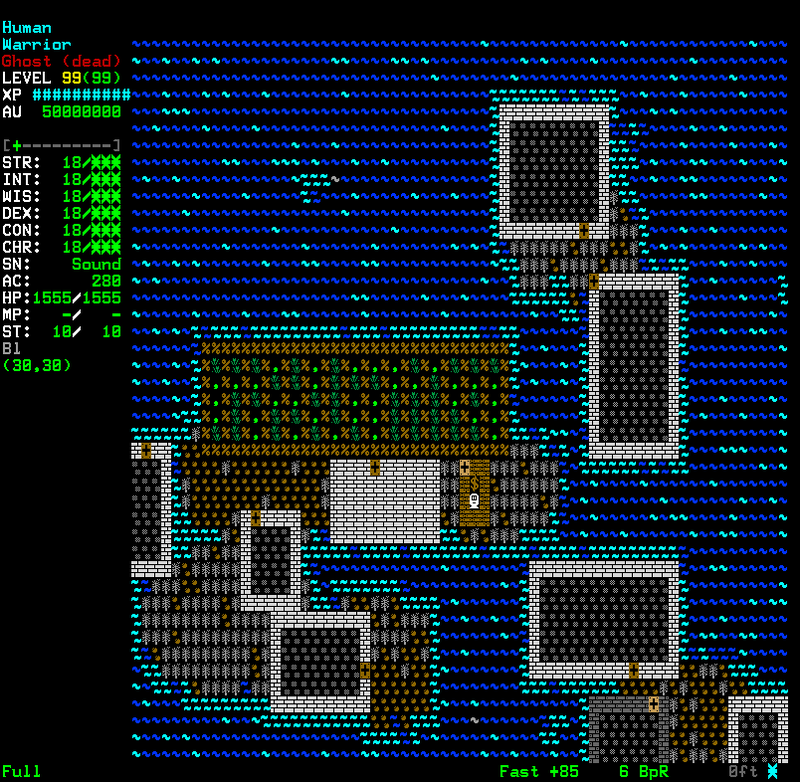 I tried using the characters 128-255 and when I tried, there was a bug that sometimes tiles are repainted with the character 128 lower than the one that should have been painted. So char 254 could sometimes repaint as character 126, which is '~'. Using negative numbers made no difference. Sorry this doesn't work for you.